Welcome to the first Boxycharm review of 2018! If you don't know what Boxycharm is, it is a $21/month monthly subscription boxy that comes with 4 to 5 full size products with a guaranteed retail value of over $100. I can't lie, I did look at the sneak peaks for the January Boxycharm box, and after doing so, I was so pumped for this to come in the mail! 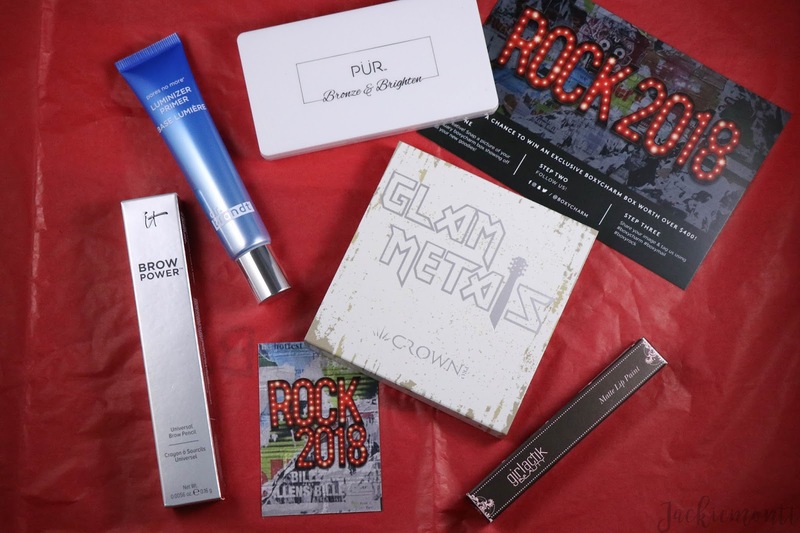 This month, my box came with a Dr. Brandt Pores No More Luminizer Primer, an IT Cosmetics Brow Power universal eyebrow pencil, the Crown Glam Metals Palette, a PÜR Bronze and Brighten cheek palette, and last but not least a Girltalk Matte Lip Paint. I will start out going product by product. Let's start with the Dr. Brandt Pores No More Luminizer Primer. I have only used this once (since my box came in the mail yesterday) but I already think it brings a natural dewy finish to my face underneath my foundation. 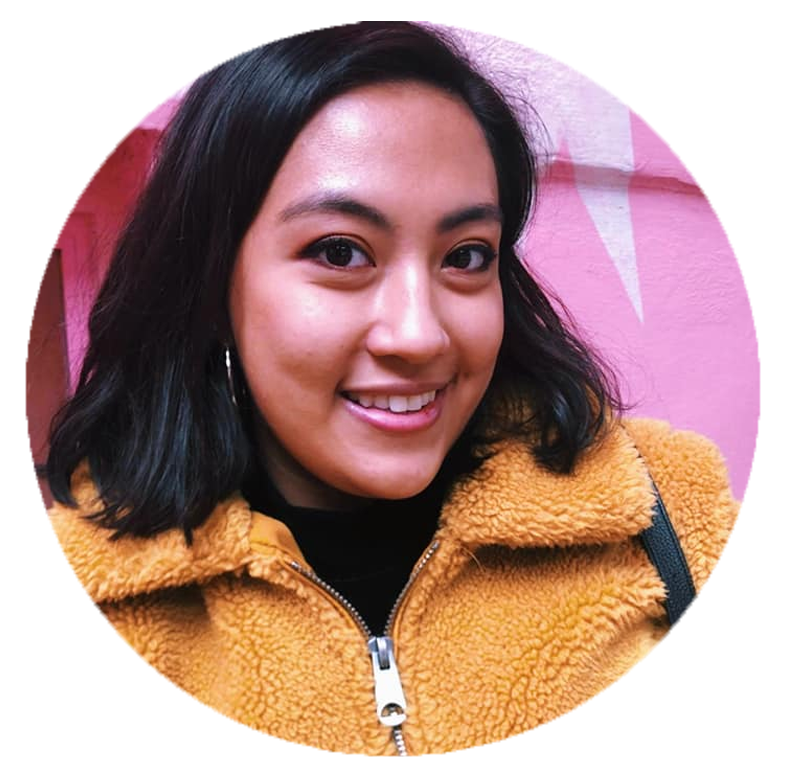 I do notice that the pores around my nose appear smaller, and I am hoping this lasts me a while! Next, I got an IT Cosmetics Brow Power universal eyebrow pencil. This is not a new product for me, and I have to say it is not my favorite. 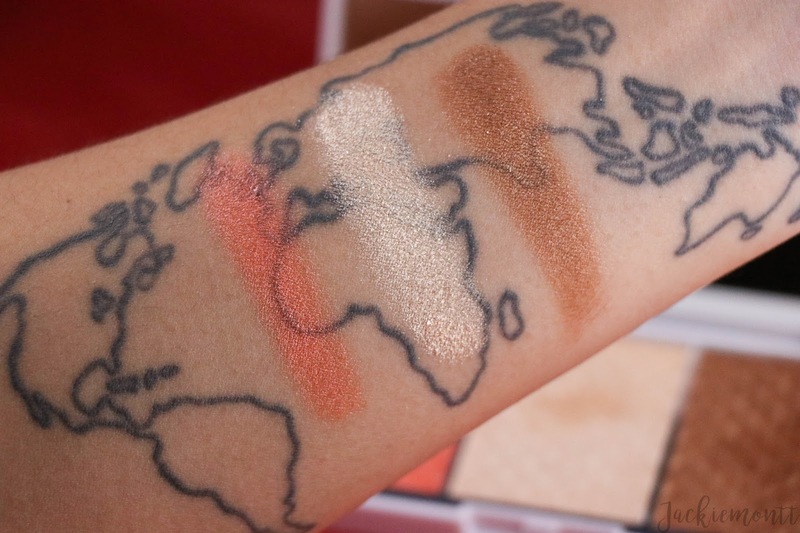 I know it is meant to be a universal shade, but it is not as dark and I would like, so it never looks natural on me when I use it. I will probably pass this on to someone with lighter hair than I, however when I have used it it does last all day. 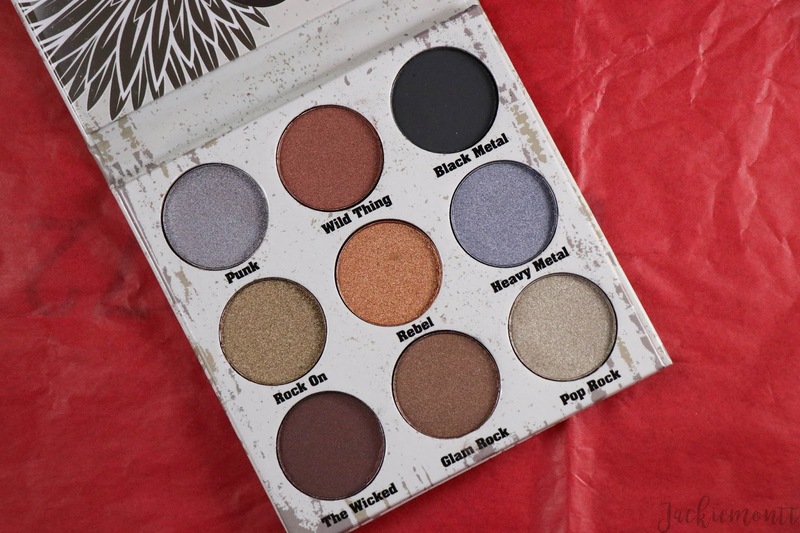 Probably my favorite item in the box this month, is the Crown Glam Metals Palette. 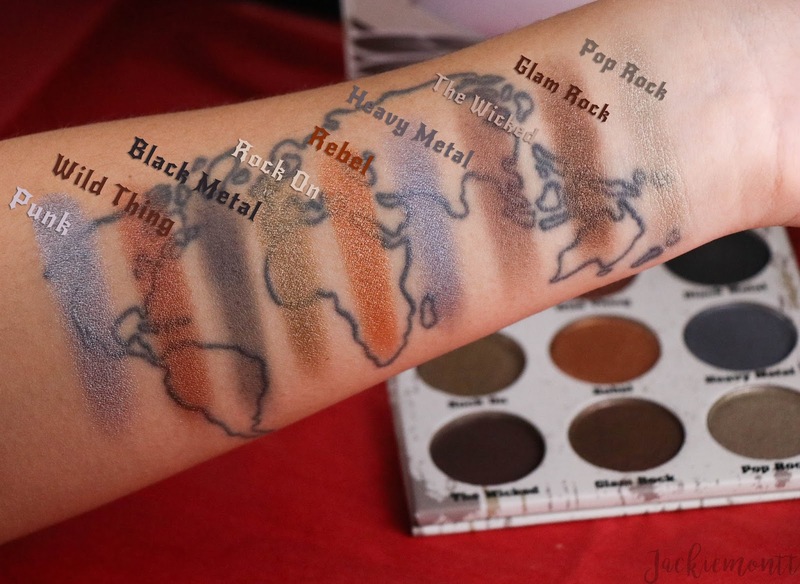 This palette comes with nine pans, eight beautiful grungy metalic/satin shades, and one black matte. The metalics are so buttery and smooth, they feel like they are wet even just with these swatches. The one satin 'The Wicked' is a little dryer, but was still able to be built up nicely, however the black matte 'Black Metal' was more of a grey and did not have good pigmentation. That being said, I still love the idea of this palette and I could not have named it any better myself! These are such grungy throwback shades, and I cannot wait to rock these out. Next was surprisingly a love for me. 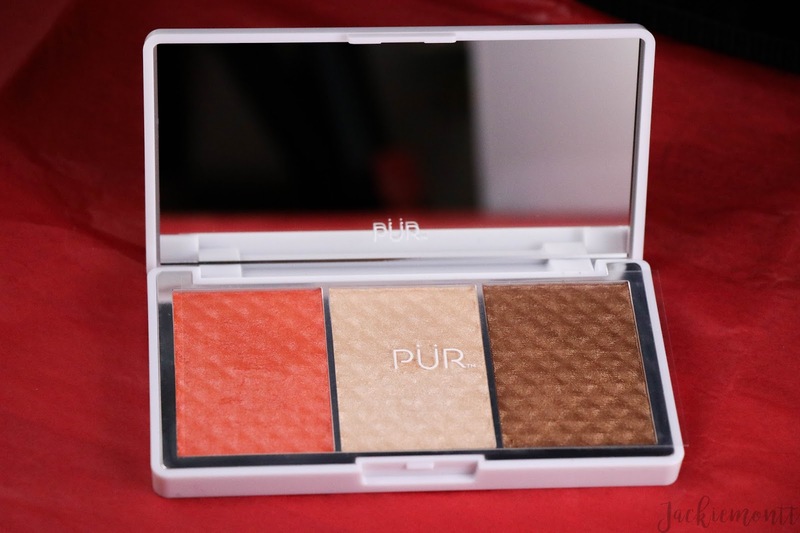 The PÜR Bronze and Brighten cheek palette looked so intimidating because the colors were all bright and shimmery, but when applied with a light hand they were so beautiful. The colors are a little flakey, so you have to be a litle careful, but the tones were surprisingly beautiful on me. 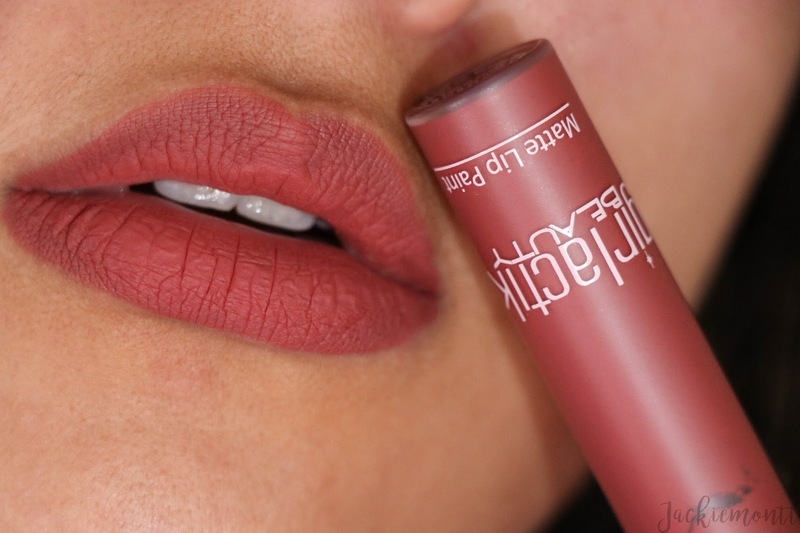 And last but not least was the Girltalk Matte Lip Paint in 'Demure'. 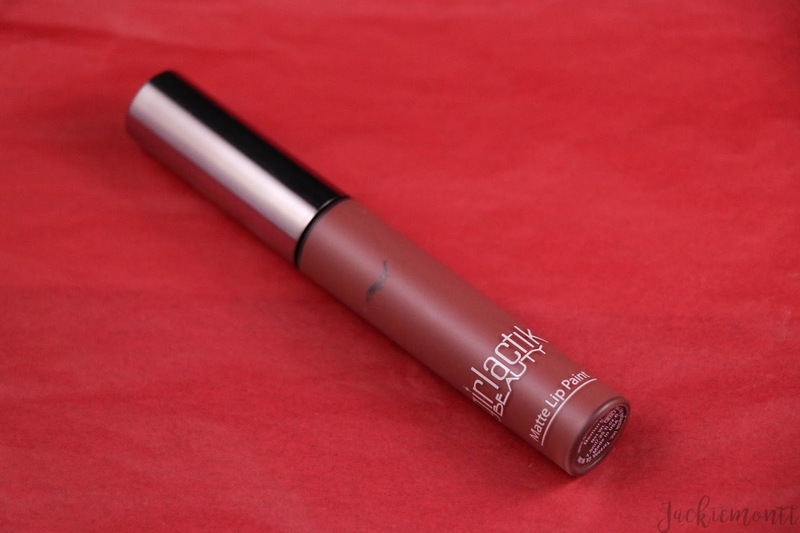 I had read about this brand, and heard that they had amazing lip products, so I could not wait to try this lippie out. Not only is the color gorgeous, but after a full day of talking, drinking coffee and 2 meals, this lipstick was still on with only minor wear on the inside of the lips. I always like to calculate the total value of my box, so here is the breakdown for you all too!